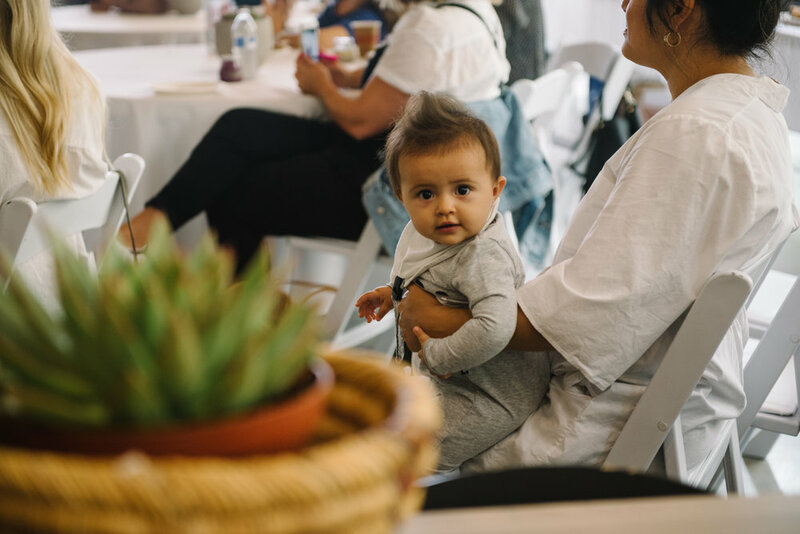 Last week, our Los Angeles chapter hosted a wellness celebration dedicated to our little ones. 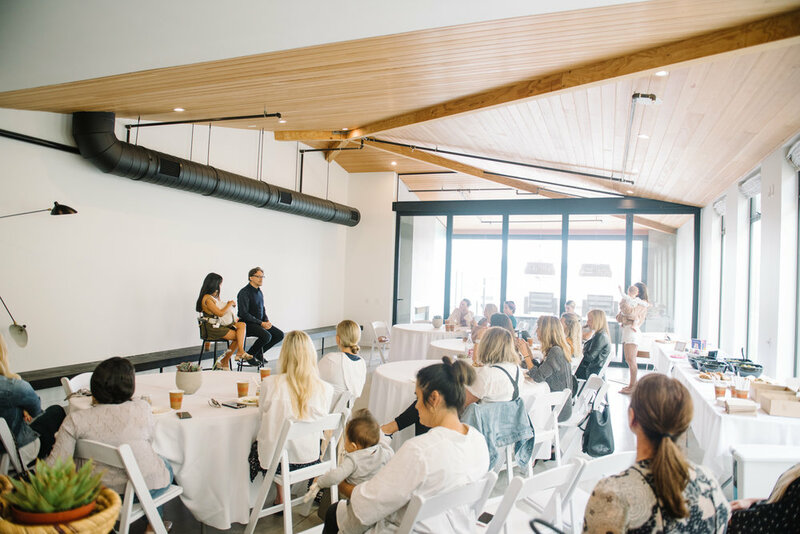 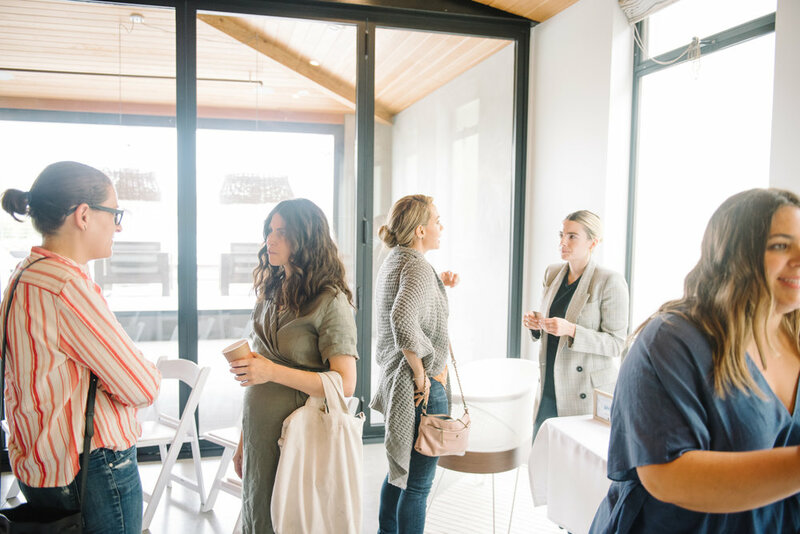 Taking place at Parachute Home’s gorgeous former space, the event kicked off with an intimate Q&A with legendary pediatrician Dr. Harvey Karp of the famed bestseller, The Happiest Baby on the Block. 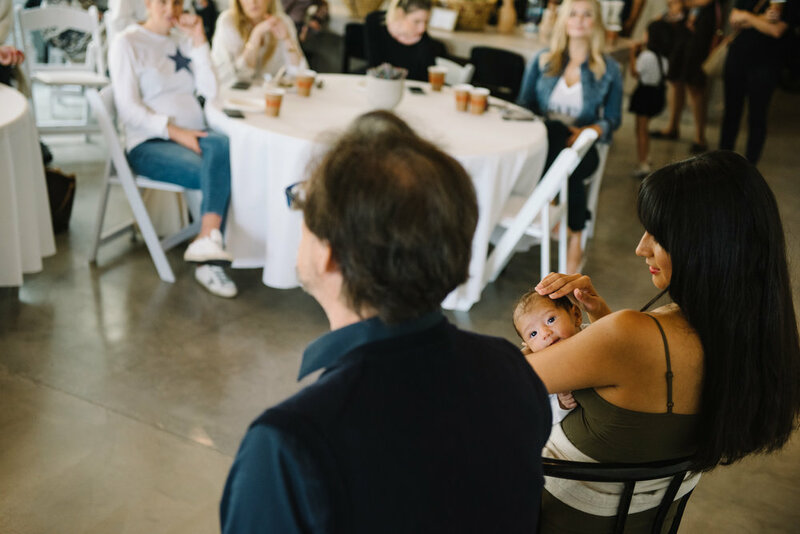 He’s authored numerous other game-changing reads for parenting, and also created every influencer mama’s favorite sleeper, the SNOO. 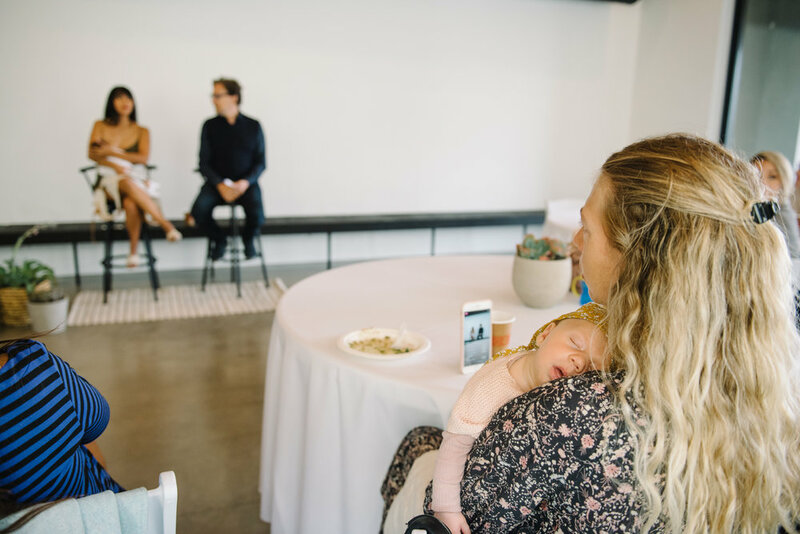 Dr. Karp patiently answered all of our member questions, which ranged from sleep solutions to toddler tantrums. 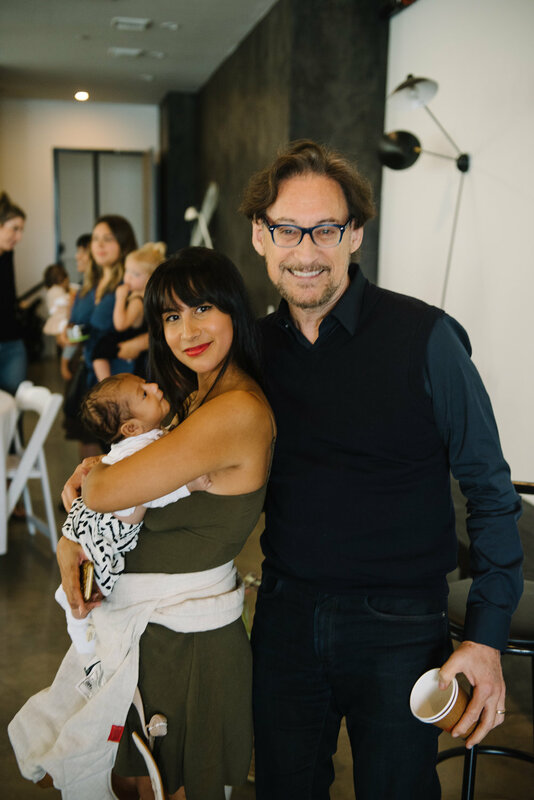 We seriously cannot wait to welcome Dr. Karp back to our community, because we could have talked with him forever! 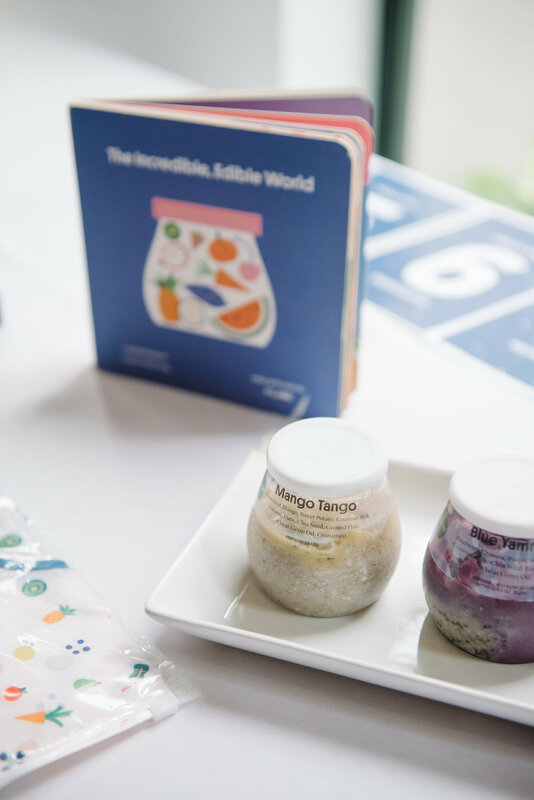 The discussion was followed by a creative lunchbox demo by the amazing Catherine McCord of Weelicious and One Potato, and she came equipped with nut-free granola bars for us all to enjoy. 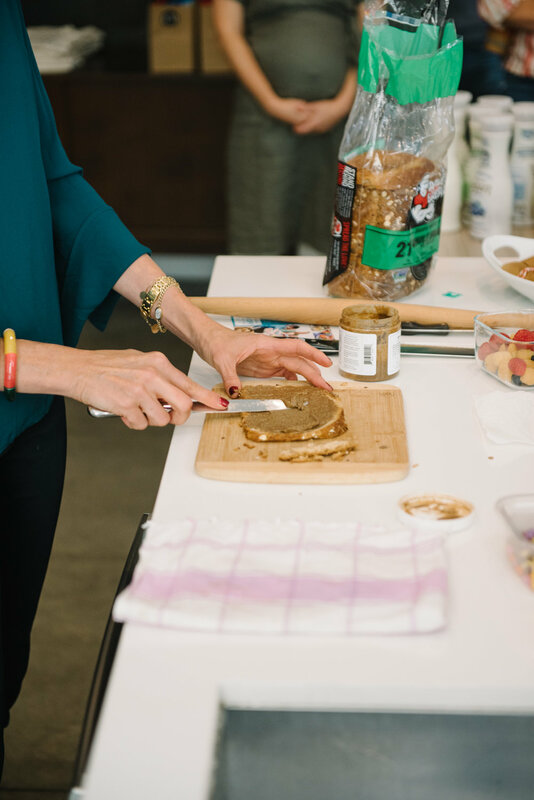 Those were delicious, and we can’t stop thinking about the genius nut butter sandwich roll-ups she made to inspire our littles to eat every last bite of their school lunches! 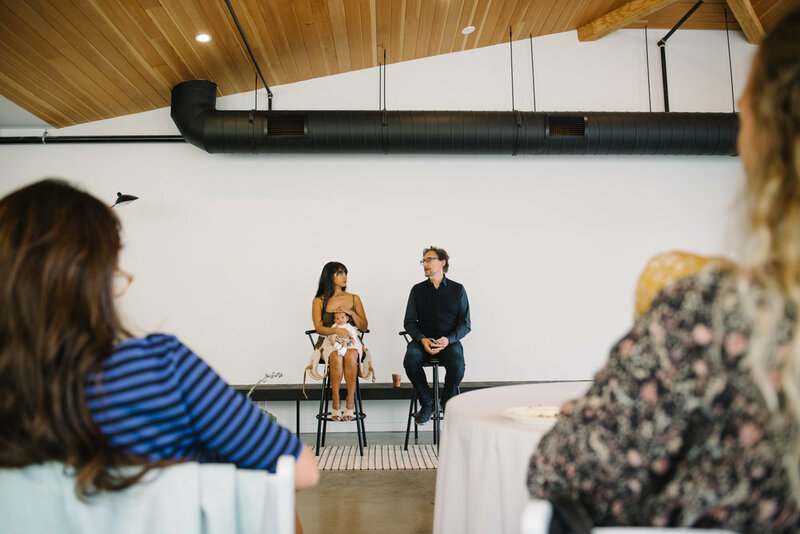 The event’s finale was extremely special because we welcomed the founders of new mindful app Stop, Breathe & Think to the stage. 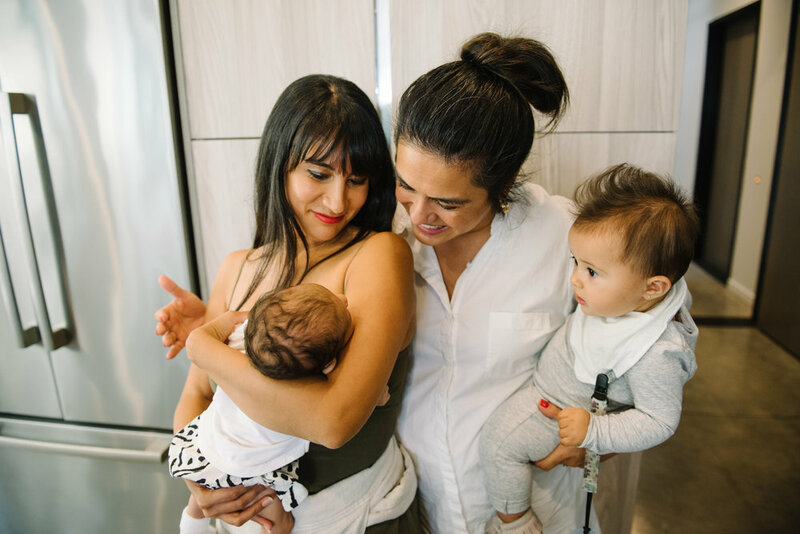 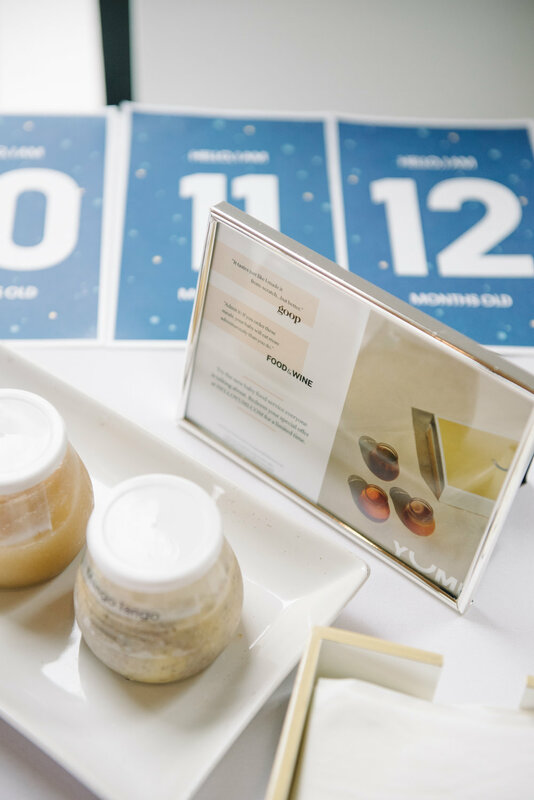 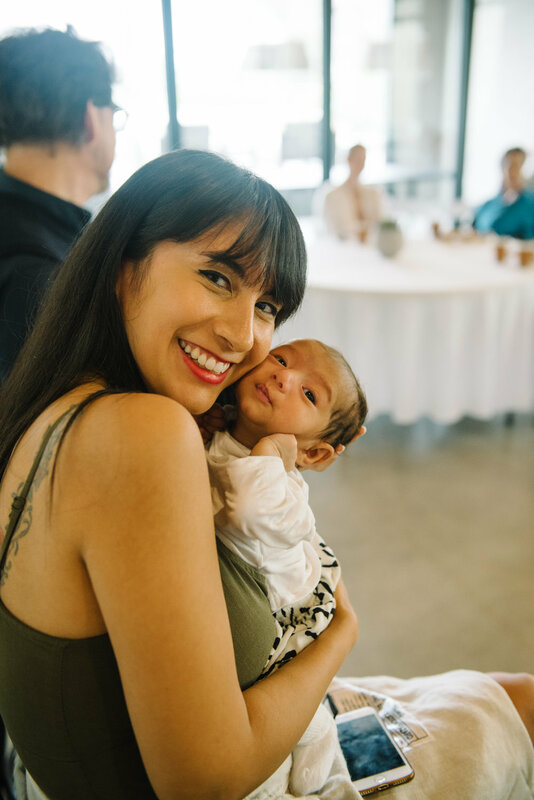 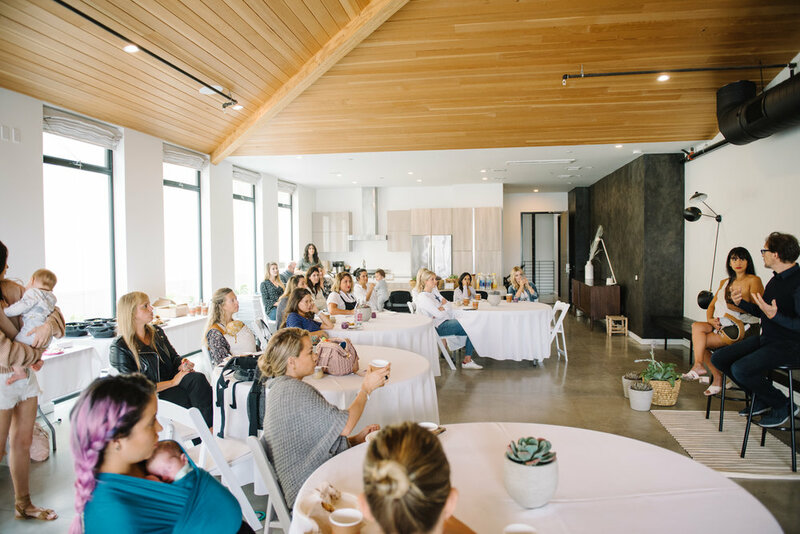 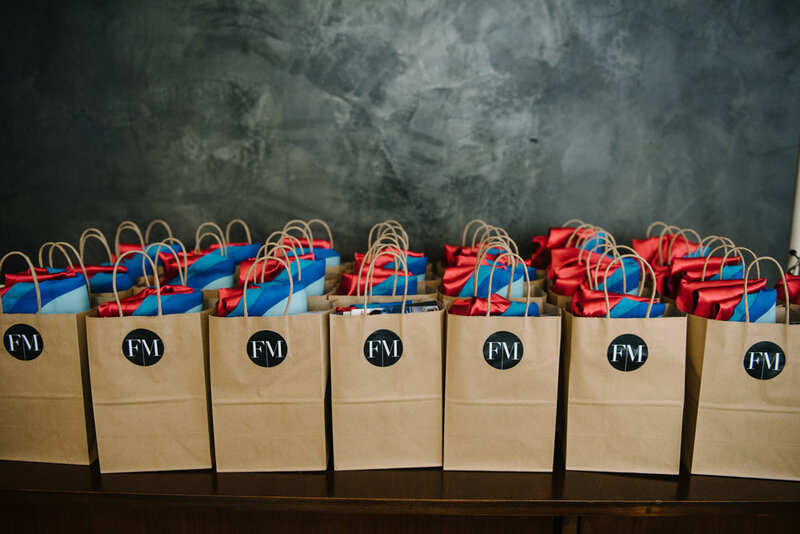 How You Glow co-founder and fellow FM member Jessie De Lowe joined the brand to host a mindful practice that both mamas and kids loved. 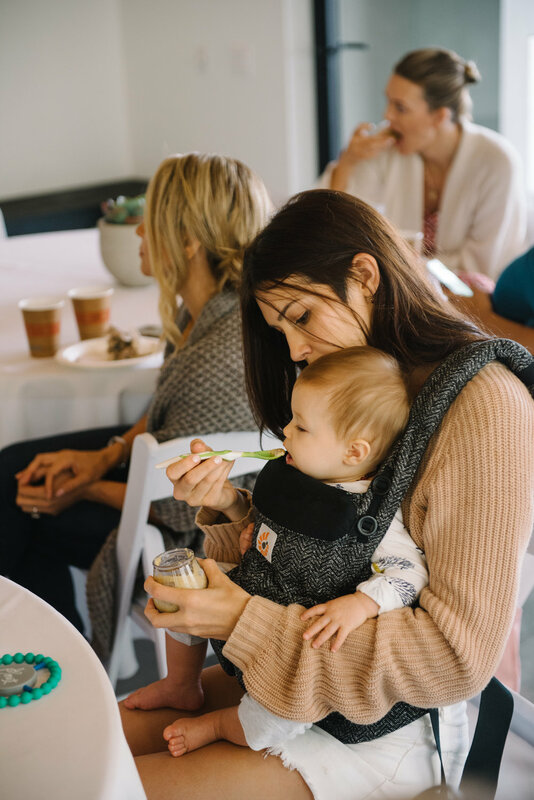 The brief practice was a great reminder that sometimes all we need is five minutes to recalibrate our energy, which in turn will make us more productive and calm during our busy mama lives. 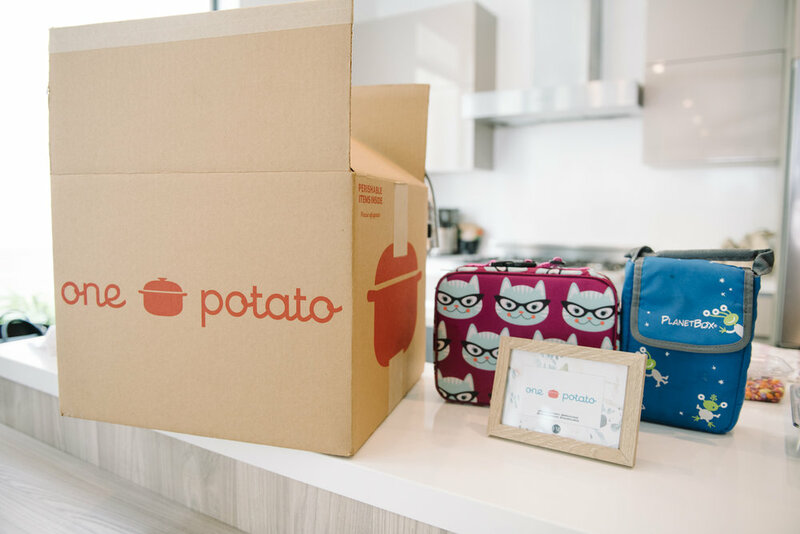 We’re so excited about this app and encourage everyone to give it a try. 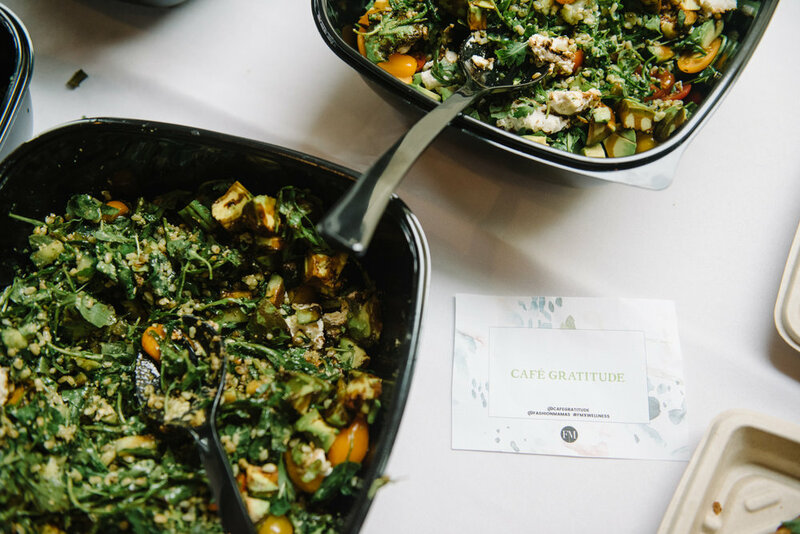 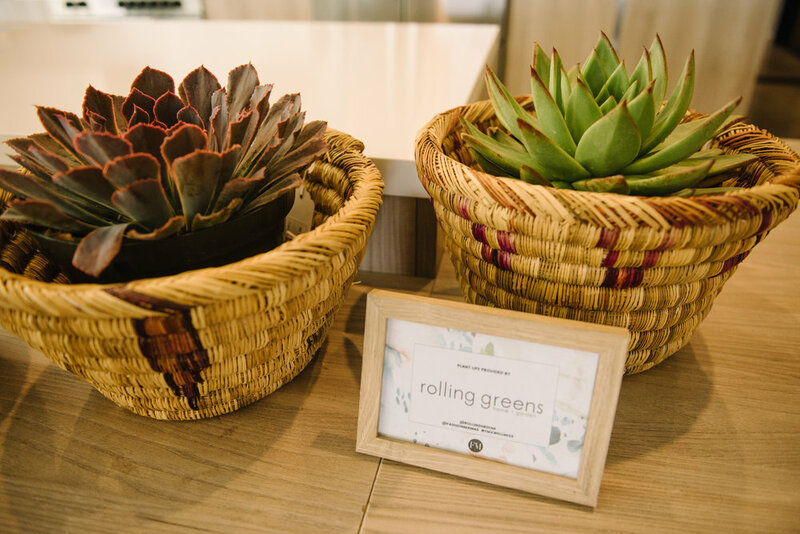 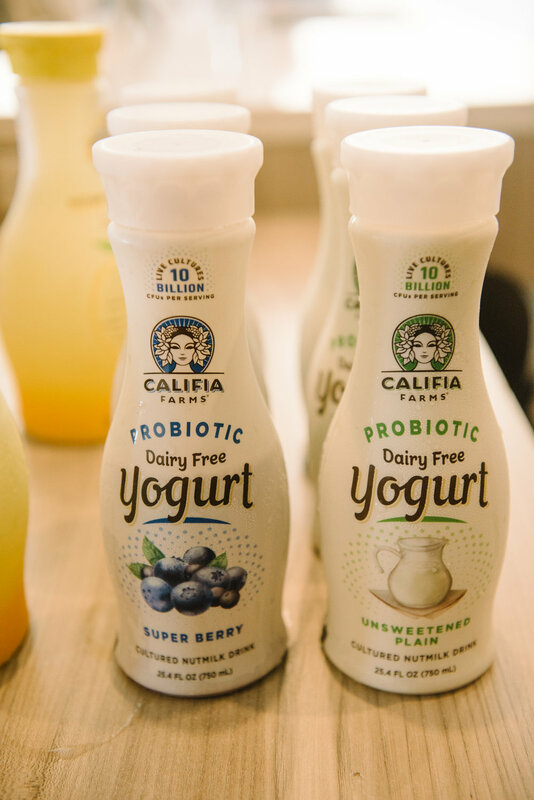 Special thanks to Califia Farms, Cafe Gratitude, and Yumi for providing our celebration’s healthy treats, and to Rolling Greens for the gorgeous plant life!